painting small flaw there, but i am overall very satisfied. fast shipment was and packed well package. good value for money. i recommend! 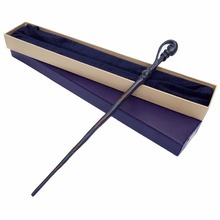 the wand is verh beautiful and heavy. It came with a nice little newyear card. 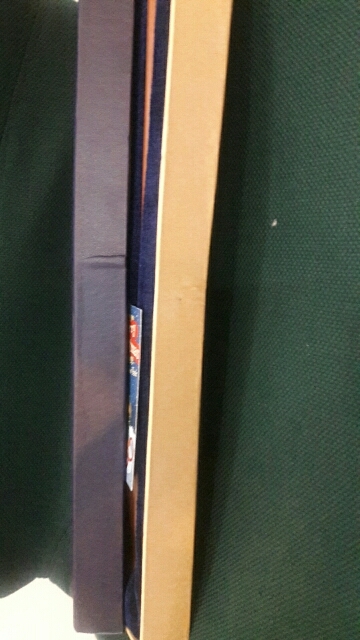 But the box become deformed. Perfect !!! The kids love them !! product exelente, very well finished, carton lined, fine boxed, all ok. 2 months for the south brazil. delivery time were packaged well respected and package arrived. tous j'avais well received information email about the order. all was perfect. as picture, big More than imaginaba and good quality. Is simply beautiful! well made and PACKING perfect! thanks! product delivered in perfect condition, conforming advertised. arrived in 40 days. recommend the store! Is perfect same as the photo ..
fast delivery. excellent quality and well made. Shipping ultra fast shipping. 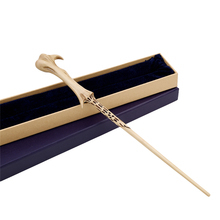 i love the Wand! Excellent, order recut 2 week it is perfect! 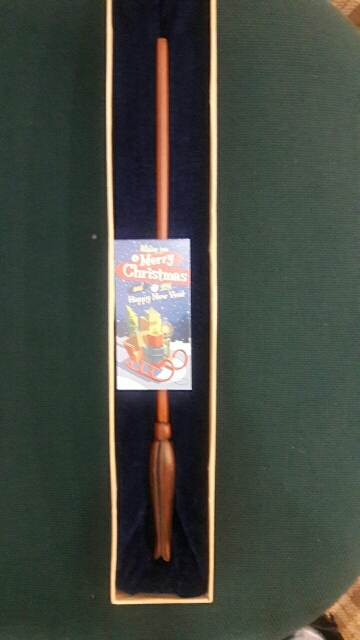 arrived in ollivander collection boxes, perfect!